Why should you use an SSL certificate for the website? 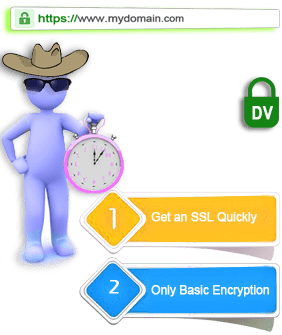 There are many reasons for using SSL certificate security out of which one you should be aware about is, SSL certificate protects your data in transit with high level of 256-bit encryption. This shield your data from any unwanted attacks. Not only that, SSL certificate on website gives you a green address bar which helps you build trust on website visitors. Risk of not using SSL certificate is your in-depth guide to understand the risks your business would carry if you are not using an SSL certificate for the website. Ideally, there is no straight answer for this, as the type of SSL certificate depends on your business requirement. All SSL certs provided by https.in are backed by good warranty amount and high standard encryption. 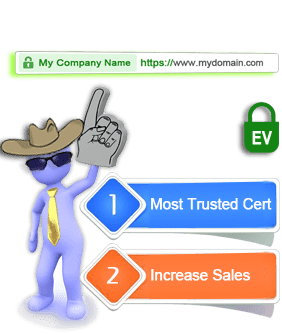 Your SSL certificate need depends on various factors and to help you with we have an intelligent tool that will help you choose the right SSL certificate for your website. 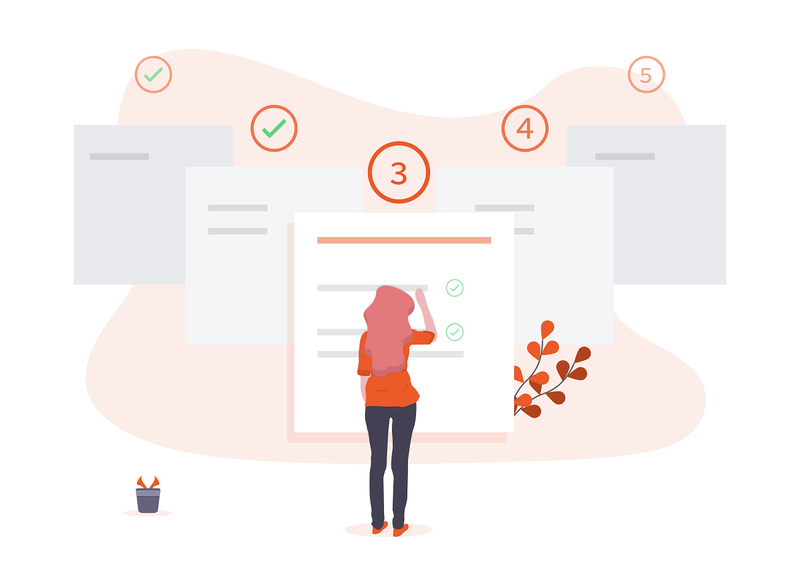 As an SSL reseller, you have access to a wide variety of SSL certificates to suit the requirements of your clients, ranging from small – medium to large corporates, which is amply supported by our technical support team running thru the life of the agreement period. This will lead to healthy margins, which can be monitored by a fully functional web-based dashboard. Hurry to sign up now and become SSL Certificate Reseller for free. 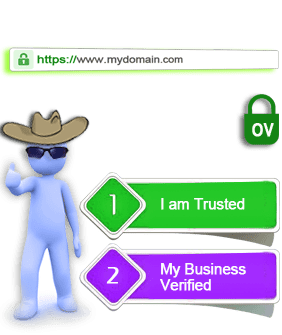 We possess in-depth knowledge of the business as we have been in it for over a decade as SSL Certificate Provider, it is easier to deal with us. A profitable and comfortable route to Buy SSL Certificate online from us. Do I need to Buy SSL Certificate? 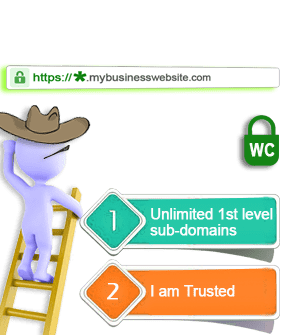 Yes, SSL Certificate reflects the credibility of the business and the website, as it evokes trust to do business with you. If your website does not have an SSL Certificate then when a visitor visits your website he will see "Not Secure". 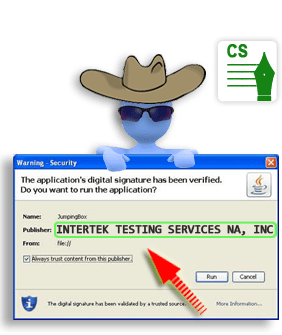 What is the SSL Certificate Price? SSL Certificate Price starting from ₹501/year up to ₹50,000/year depending on your needs and requirements. SSL Certificates from Https.In are of affordable Price. Also, you get free technical support for Lifetime. 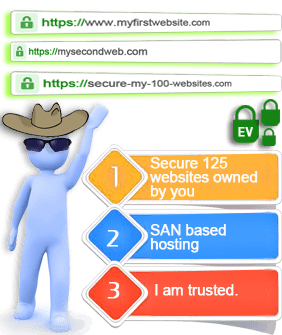 Use SSL Expert AI Tool to Choose Best SSL Certificate for your Websites according to your requirement. All the Certificates comes with a strong encryption level of between 128/256 bit. PNB depends only on Adweb's superior website security SSL brands to ensure cyber security of all its internet facing infrastructure. We truly appreciate their skills and knowledge. We trust the pre-emptive cyber security stance of Symantec to help us guard our entire internet infrastructure. Adweb has been instrumental in helping us deploy it. We use the internet for all petro product sales and online security is vital to us. As a multi-faceted business group our IT assets are secured with SSL encryption by Adweb across the spectrum. Adweb has been our preferred web security partner and we depend on them for SSL security. 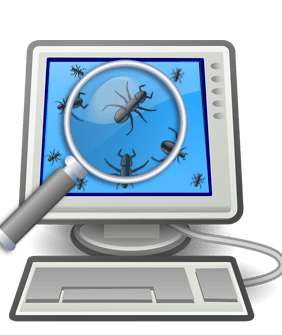 Selling insurance online has challenges and web security was very important. Adweb helped with superior SSL implementation across the board.